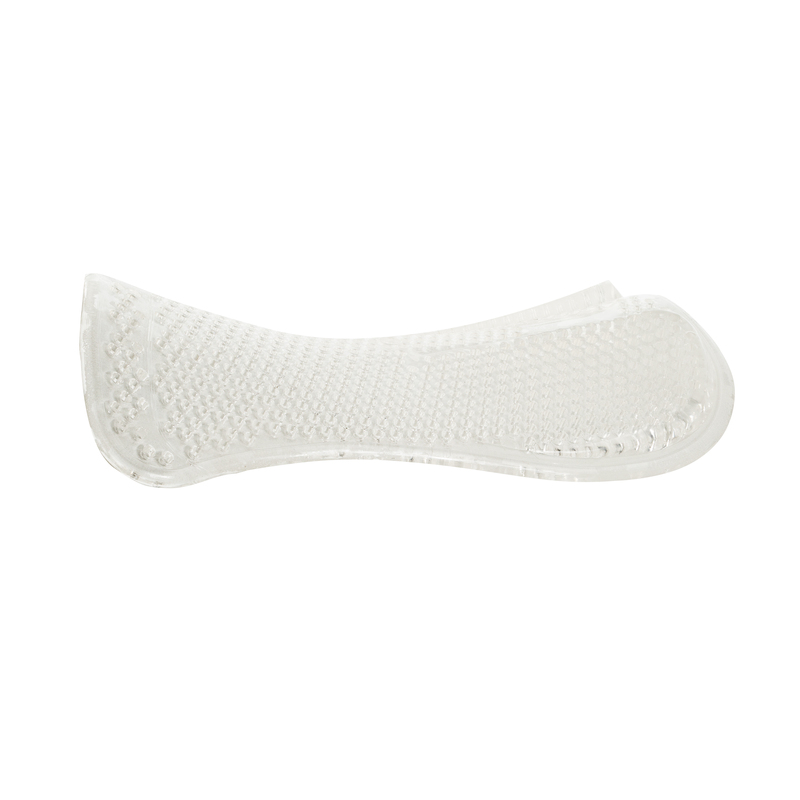 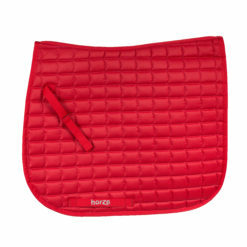 This 100% clear anti-slip, shock-absorbing silicone gel half pad can be used directly on the horse’s back or as a traditional half pad between a saddle pad and the saddle. 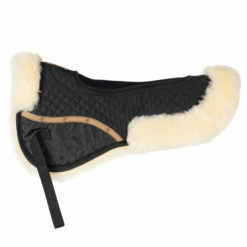 The back area on this pad is thicker to elevate the cantle of the saddle. 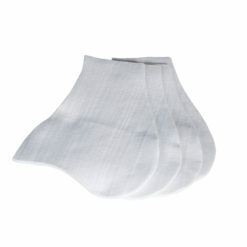 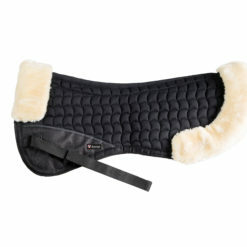 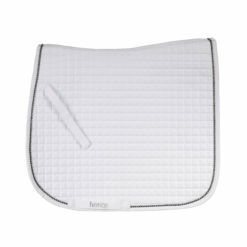 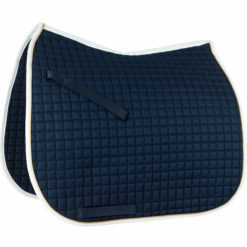 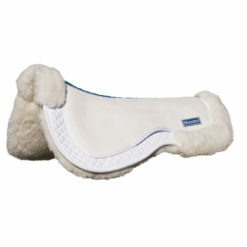 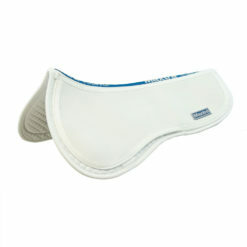 We recommend this pad for very uphill horses that have low, flat backs.